Nominations need to be received by Friday March 1st. 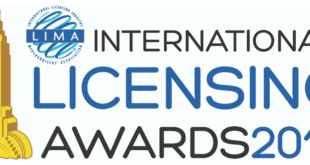 The deadline for nominations for the 2013 LIMA International Licensing Excellence Awards is approaching. Those companies looking to be considered should send in all of their information by Friday March 1st. The accolades aim to recognise achievements in the following categories: art; character/toy brand; corporate brand; film, television, celebrity or entertainment; licensed promotion; retailer of the year; and sports. 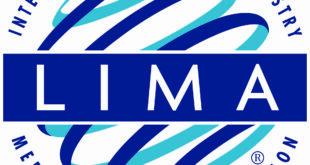 Winners are chosen by the LIMA membership and announced at the LIMA Opening Night Awards Ceremony on Tuesday June 18th 2013, during Licensing International Expo in Las Vegas. 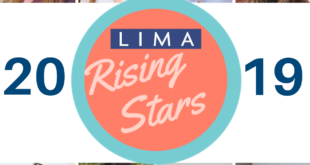 To enter, simply fill out the online form on the LIMA website.